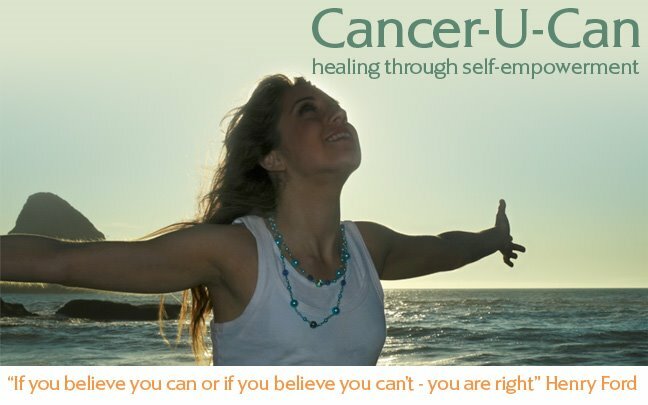 cancer u can: Tonight 7pm listen for free - Cancer: Don't let yourself be abused by the NHS! Tonight 7pm listen for free - Cancer: Don't let yourself be abused by the NHS! Tonight's Back2Health Radio Show broadcast on Peoplesinternetradio.com is one you don't want to miss! Fiona Shakeela Burns interviews 3 inspirational people - two people with a cancer diagnosis who have taken their health in to their own hands; colon cancer and breast cancer as well as German New Medicine expert Bill Tucker who will be talking about shock-conflicts behind certain types of tumours. As well we shall be discussing how women are more likely to be treated badly when they have cancer by their doctors than men are. We will be giving you tips on how to be in your power when speaking to doctors, ask the right questions etc. 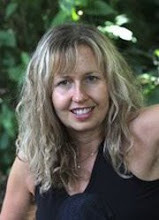 Go to through to Back2Health Events.com where you can read about tonight's guests. If you click on the link on that page at 7pm UK time, you will be taken through to Peoplesinternetradio.com and just click on "listen live" button on left hand side!